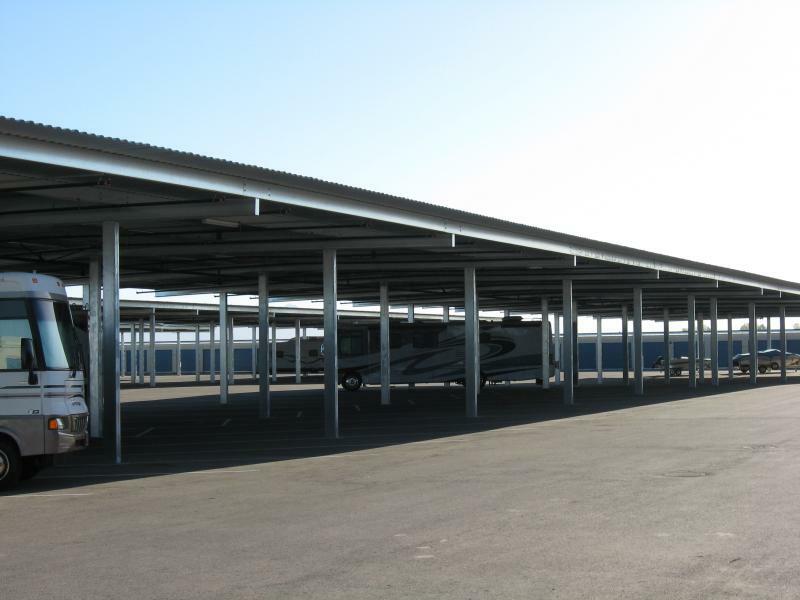 Caliber Metal Buildings is capable of supplying a cost effect solution to covered parking for cars or RV's. 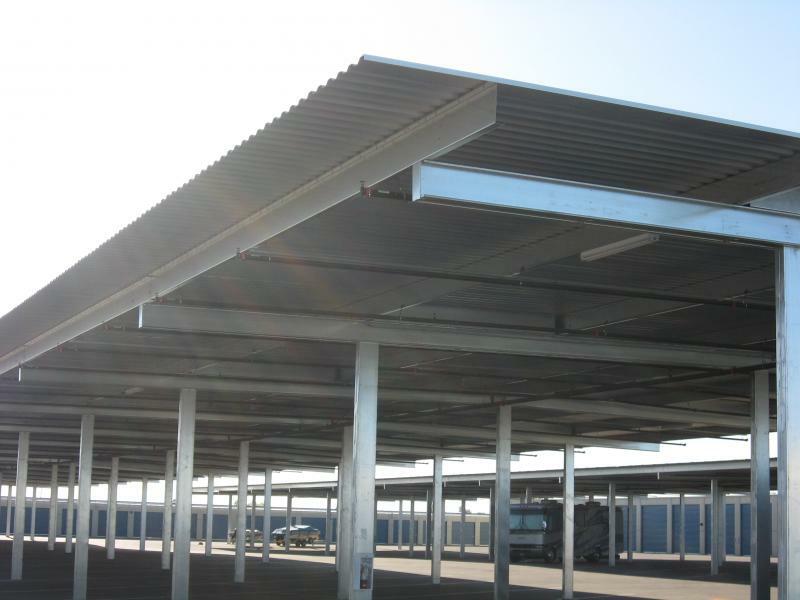 Caliber is able to provide a canopy that utilizes lighter gauge material than the heavier gauge canopies that were used in the past. Even though the material is lighter, the durability and looks are not compromised, which allows the developer a great looking canopy at a lesser cost.